Auburn begins the 2015 season away from home, but the same can be said for their opponent Louisville. It’s a neutral site battle in the Georgia Dome between the SEC and the ACC. It’s the Chick-fil-A Kickoff Game. 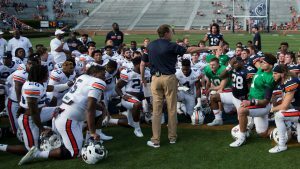 Expectations are high for Auburn behind Jeremy Johnson, the junior who learned under Nick Marshall for the past two seasons. 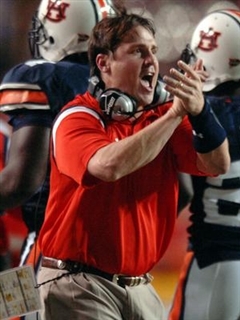 The Auburn defense also looks to get a boost with the return of Will Muschamp to the sidelines. Louisville, led by the incomparable Bobby Petrino comes in with a young defense but should boast a staunch defense. It’s basically going to be supposed strength vs. supposed strength and supposed weakness vs. supposed weakness. 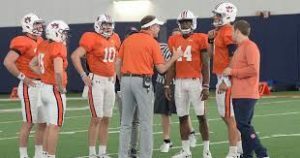 Malzahn’s offense is always going to score points, and while Jeremy Johnson is a totally different player than Nick Marshall, that shouldn’t change. And this isn’t a knock at Nick Marshall at all, but I think the offense could actually improve. Roc Thomas takes over for Cameron-Artis Payne at the top running back spot, but it will be a committee approach for the first few games. I still think Jovon Robinson, who was successful in JUCO but has found himself in the 2nd spot shared with Peyton Barber, will play a factor. He was too good, but so is Roc Thomas. Auburn’s wide receiving corps is probably the deepest in the SEC. 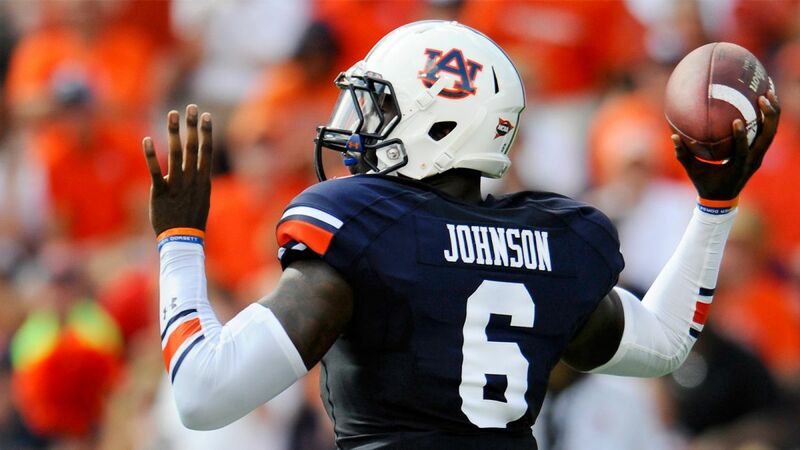 Duke Williams, Ricardo Louis, Melvin Ray, and Marcus Davis are exactly what a thrower like Jeremy Johnson needs. The Louisville defense, the obvious strength of the team, is led by former Georgia defensive coordinator, Todd Grantham. The Louisville secondary is led by former Georgia defensive back Josh Harvey-Clemons. You may remember him. Auburn’s secondary will likely be led by former Georgia defensive back Tray Matthews. Connections are weird. Speaking of connections, former Auburn offensive coordinator Bobby Petrino will be looking to throw the pigskin around like he’s done his whole career. 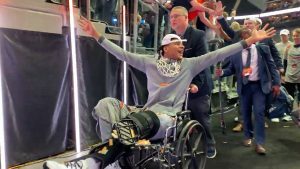 Whether it was with Jason Campbell, or with Arkansas against Cam Newton, or now at Louisville, that’s what he’s always done. The scheme isn’t hard. He’s just like Steve Spurrier. He knows how to call plays and design routes to get guys open. The problem for Louisville is that to throw the ball, you have to have protection. Louisville’s entire offensive line will likely be full of starters that will all be making their first start. They will be going against a deep Auburn defensive line. Louisville’s quarterback is likely going to be a sophomore who played sparingly last season. The Auburn defense struggled mightily down the stretch last season. The secondary was always shaky and there was zero pass rush. 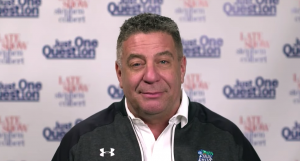 With the addition of senior Michigan-transfer Blake Countess (DB), Georgia transfer Tray Matthews (DB), Byron Cowart (DE), and the return of Carl Lawson (DE), that should change quickly. Muschamp is known for quick turnarounds on defense, but with Auburn’s offense scoring 40+, the defense just needs a tiny bit of improvement. There’s no turnaround needed. Just get a little bit better. They should. When it comes down to it, this is still an SEC/ACC battle. The talent at Auburn is superior. 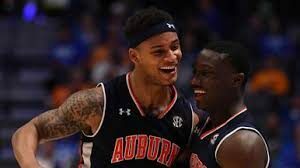 The offensive-minds may be equal, but the guys running the plays lean heavily in favor of Auburn. 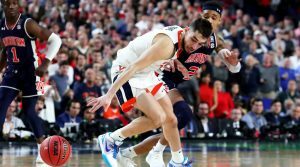 Auburn’s offense will score enough, and Auburn’s defense will stop Louisville enough. 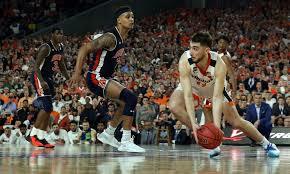 It will be close at the half, but Auburn will go click, click, boom in the 2nd half. Blogle, big fan of yourself and our Tigers, but it we aren’t winning by 25. U made a lot of these type predictions last year too. Look, I think we have a decent shot at the playoffs, but I don’t see us blowing people’s doors off. 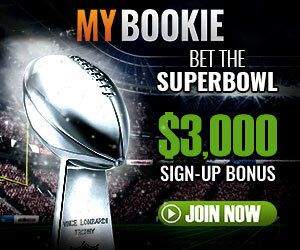 I LIVE YOUR PICK BLOGLE. DONT LISTEN TO DAREK, HELL I THINK WE WILL BLOW THEM CARDINALS OUT BY FIFTY POINTS. ROLL FREAKING TIDE.